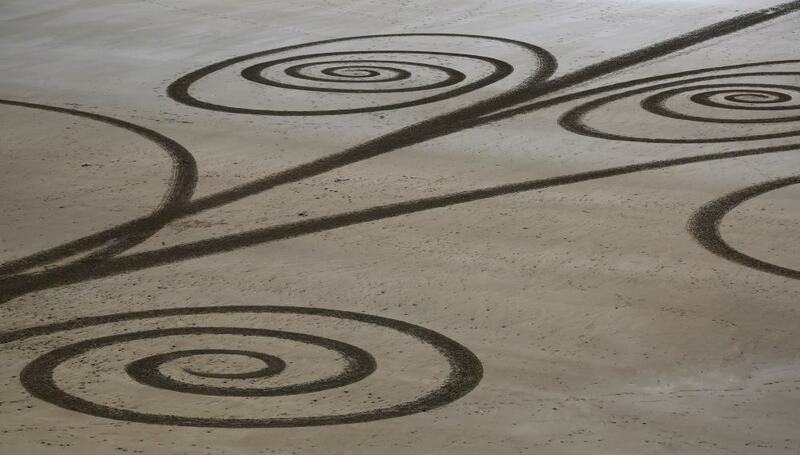 Here’s a little video of the latest Beach Art by Sean Corcoran on The Copper Coast. 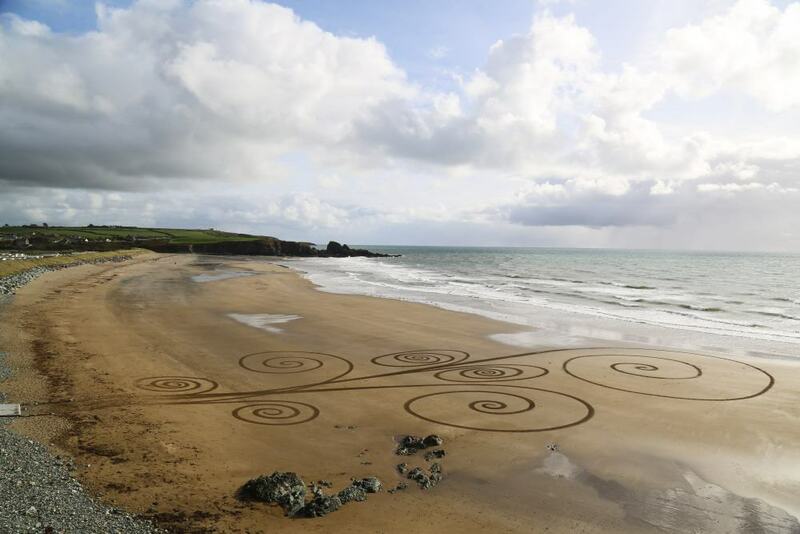 Slip Spirals on Bunmahon Beach was created with a rake by Sean Corcoran of The Art Hand in Waterford on October 25th, 2015. The Art Hand and Bunmahon Beach are located at the heart of The Copper Coast in County Waterford. It’s one of Ireland’s most spectacular coastal regions with lots of beaches and coves nestled between high cliffs and rugged landscape. This entry was posted in Beach Art, Sand Art, Sean Corcoran and tagged art classes, Art Course, bunmahon, Bunmahon Beach, cliffs, Copper Coast, Ireland, The Art Hand, The Copper Coast, waterford. Bookmark the permalink.